With the long August school vacation looming, ideas to entertain the family during the holiday season are uppermost in most people’s minds. 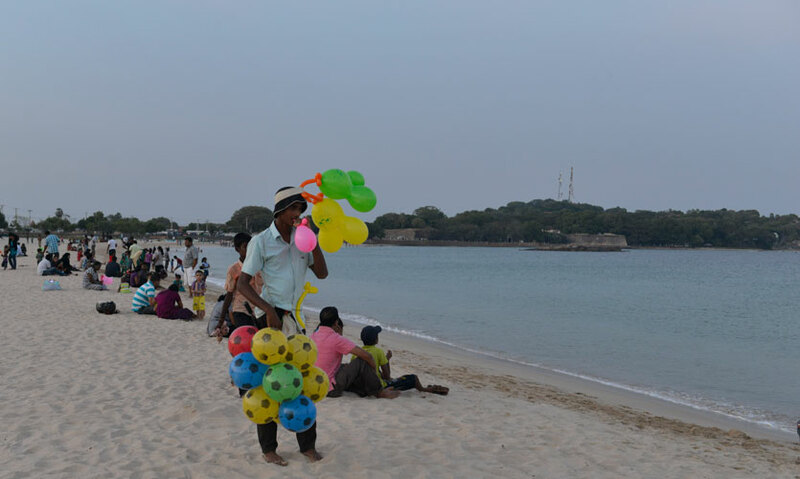 While some may opt for vacations in foreign climes, others will take the opportunity of exploring Sri Lanka. If a staycation is your choice, here are some ideas that may help you decide where to spend the holiday season. 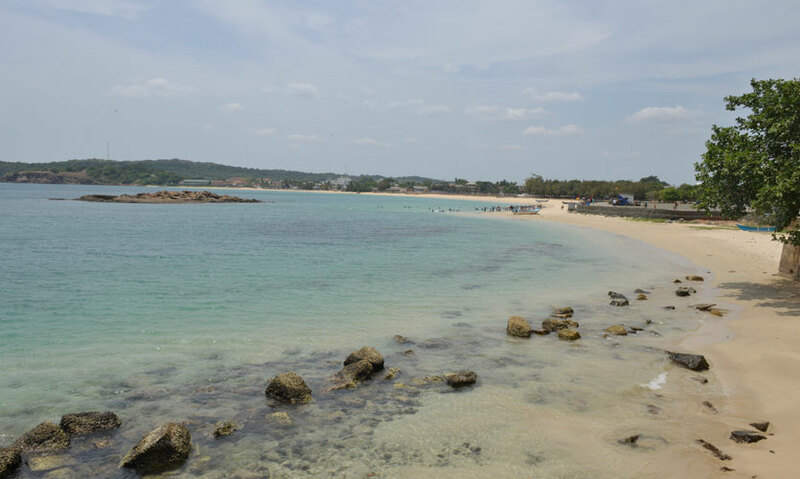 Trincomalee is a coastal bastion which has been an attraction for visitors from time immemorial. 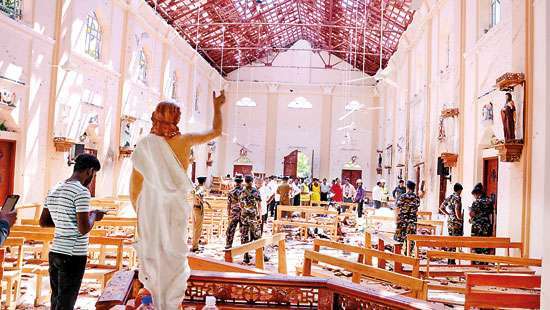 It is blessed with a natural harbor which is the envy of the entire world while white sandy beaches and historic sights add to the allure of Trincomalee, making it the jewel of the North Eastern Crown. 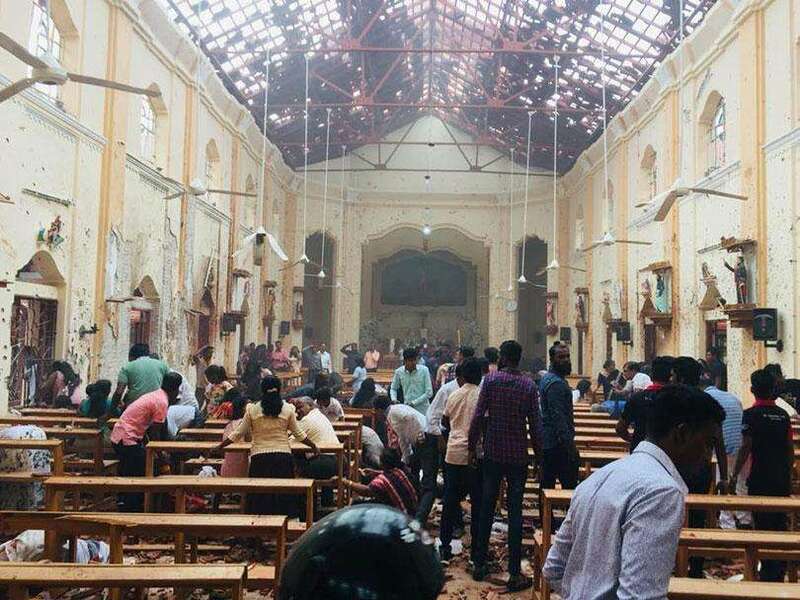 During the second world war, Trincomalee was the British naval headquarters and had an airfield from which US planes operated against the Japanese in Myanmar and Malaya. 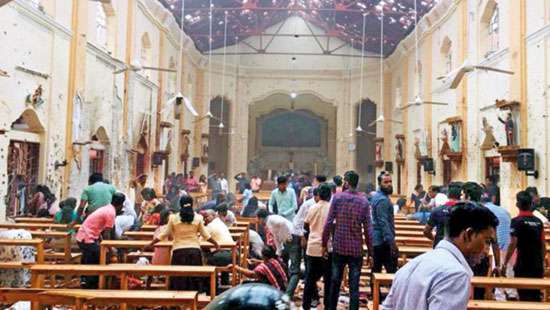 The town has a distinct charm with sleepy backstreets dotted with colonial villas that stand next to mosques, Hindu temples and churches. 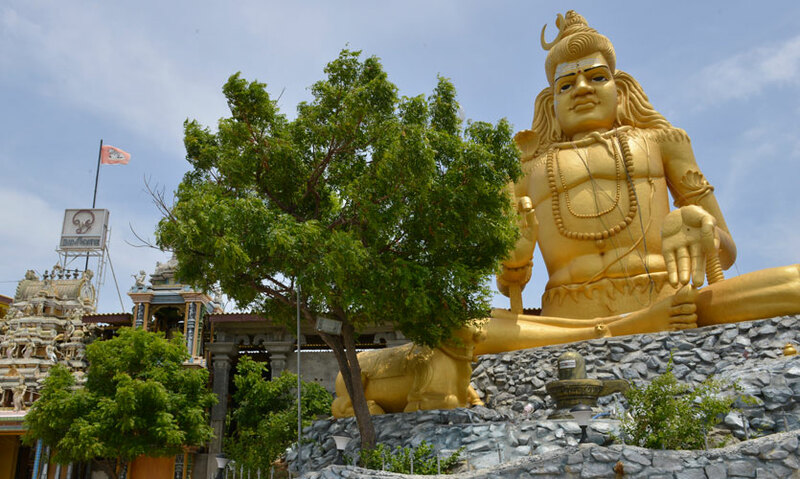 Steeped in history, various ethnic groups call Trincomalee their home which is melting pot of religions and cultures. 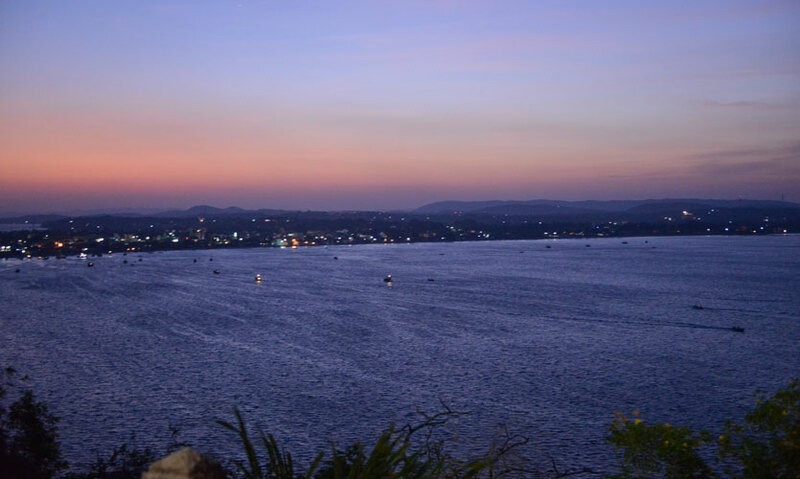 Situated 273 km away from Colombo, Trincomalee is serviced by busses and trains from Colombo. Train timetables are available on the internet but subject to change. Busses offer a more frequent travel service departing from the main bus terminal in Fort. Lover’s Leap as this is also called is a high cliff which has a touching story behind it. Attested by an inscription on a pillar at Swami Rock the story goes that in 1687 Francina Van Reed the daughter of a gentleman of rank in the civil service of Holland was engaged to a young Dutch officer. He broke off the engagement and when his period of foreign service was over, left for Holland. 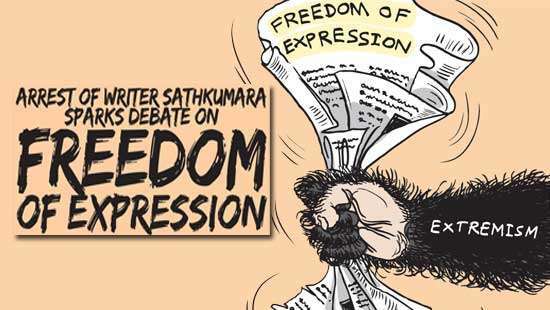 The distraught girl watched the vessel from the promontory of Swami Rock and as the ship, taking away the man she loved, passed the precipice, she flung herself from the rock into the sea – a sheer drop of almost 130 meters where she ended in a watery grave. 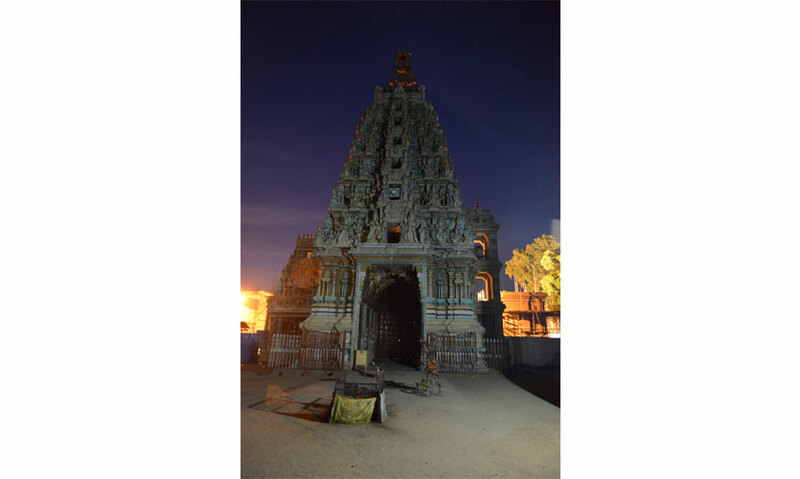 Next to Swami Rock stands the Koneswaran Temple, one of the island’s temples dedicated to the Hindu God, Shiva. The naval museum of the Sri Lankan navy is located at Ostenburg in the peninsular within the naval dockyard. The museum is named after Samuel Hood, who was the Commander of the East Indies Station. There is also an observation tower called Hoods Tower. In the nineties, the navy developed the museum which has many artifacts. Much of the museum is housed at ground level with some underground casements built during World War 11. Housed underground is a collection of weapons -equipment and weapon system used by the Navy. Please obtain prior permission before visiting. Slap bang in the middle of Trinco is the most scenic bay. This picturesque Dutch Bay is more a place for strolling and enjoying an ice cream. An ideal beach front location to indulge in people watching while enjoying the sea breeze. In the evening the place comes alive with food sellers offering hawker style street food. Swimming is possible but be aware of dangerous undertows. 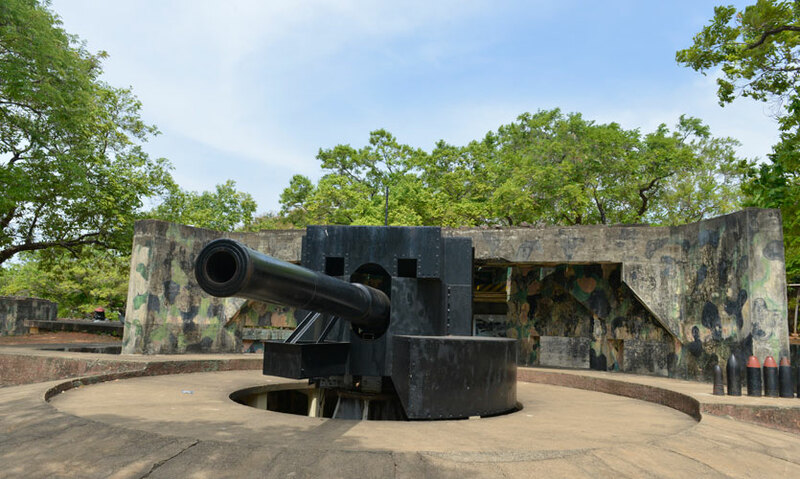 During World War II, this naval bastion played host to several thousands of allied forces. 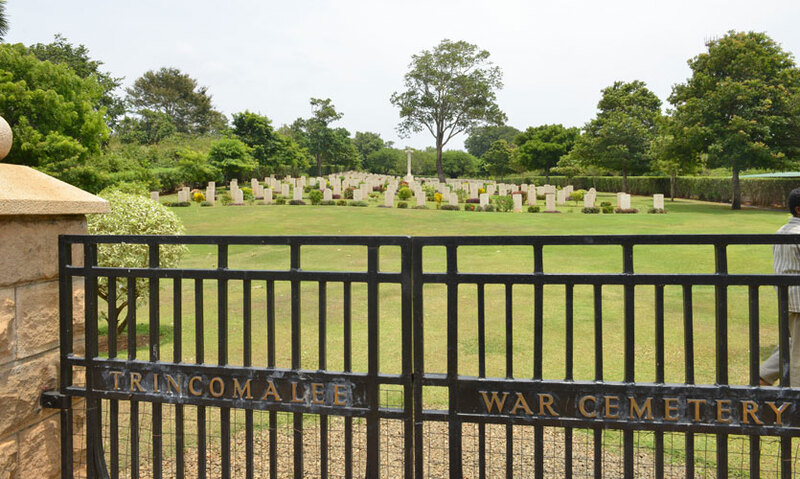 Many of those that perished during the Japanese bombing of Trincomalee in 1942 are buried at the Commonwealth War Cemetery. Row upon row of headstones stand to attention amidst perfectly manicured lawns lending an aura of nostalgia to the surroundings. 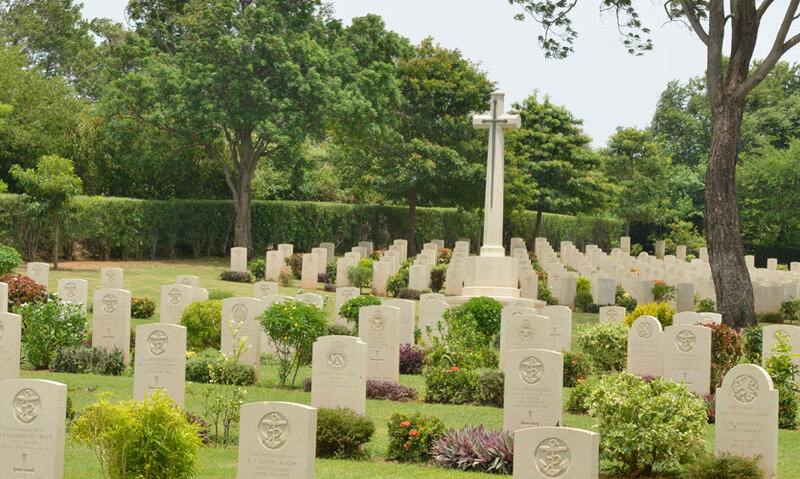 Located near Nilaweli, a visit to this is recommended to appreciate the beauty of one of the last vestiges of the second world war on Sri Lankan soil. 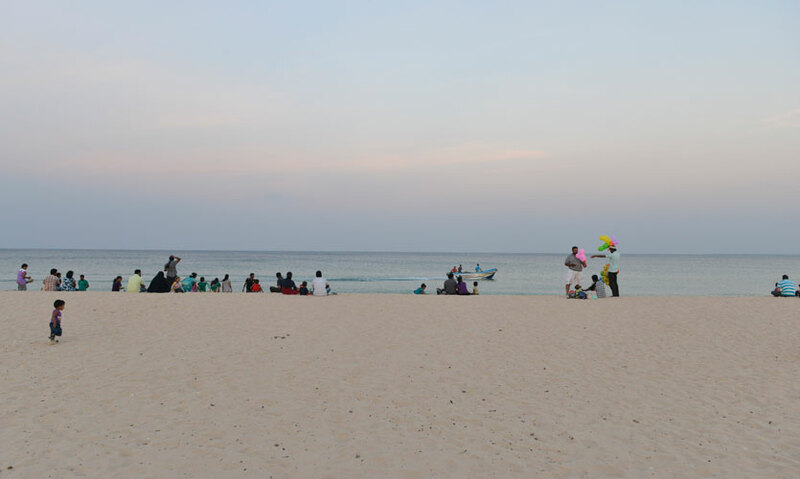 By far one of the best stretches of beaches in Sri Lanka, the Nilaweli beach has miles and miles of pristine golden sand and azure waves that lap gently on the shore. A true idyll, this is perfect for some serious rest and relaxation. 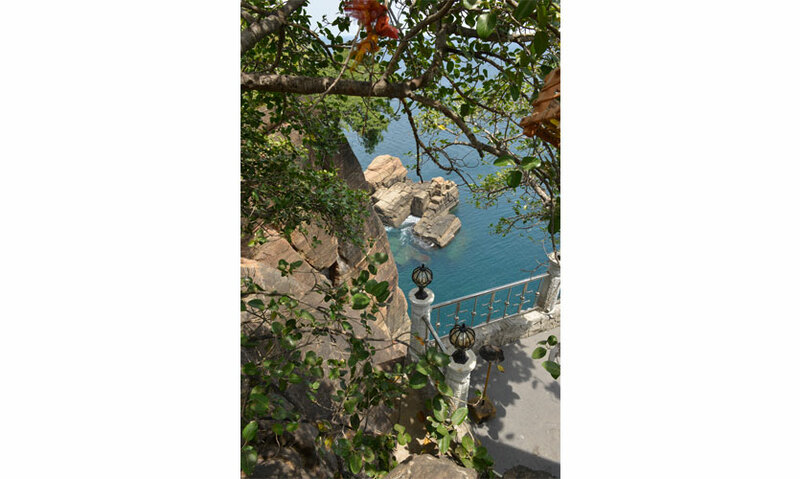 Pigeon Island which lies off the coast of Nilaweli is also worth a visit. Boat rides can be negotiated from the few hotels that dot the beach. 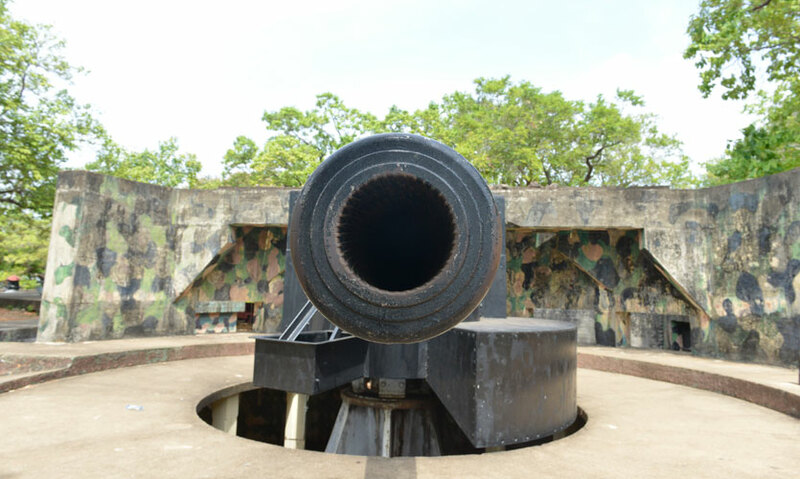 Built by the Portuguese, this fort was initially a triangular fort named the Fort of Triquilimale by the Portuguese who equipped it with guns captured from a Danish fleet ship. 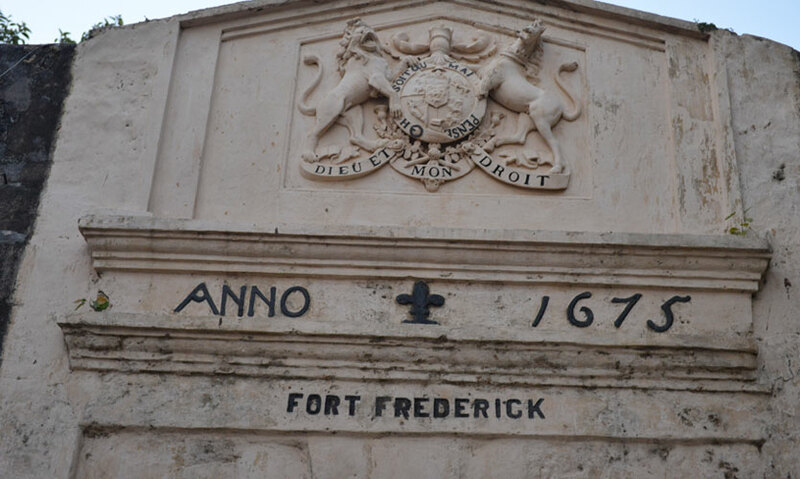 In later years the Fort was rebuilt by the Dutch. 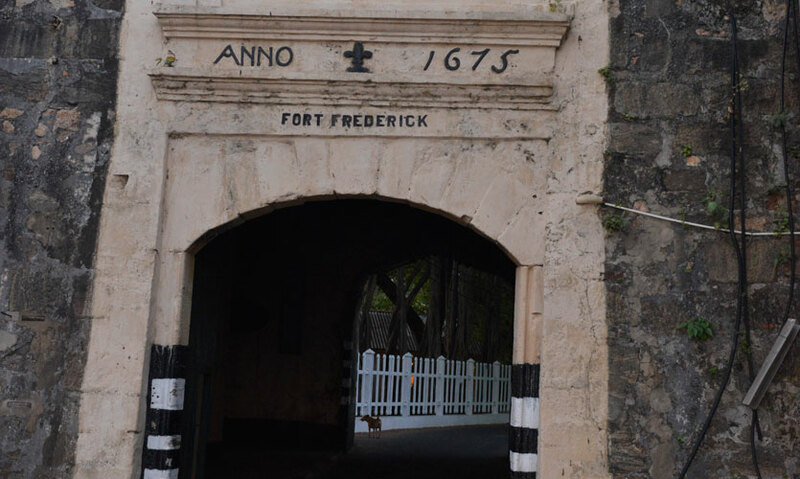 Today British Insignias crown the tunnel like gateway that pierces the fort’s massively thick walls.